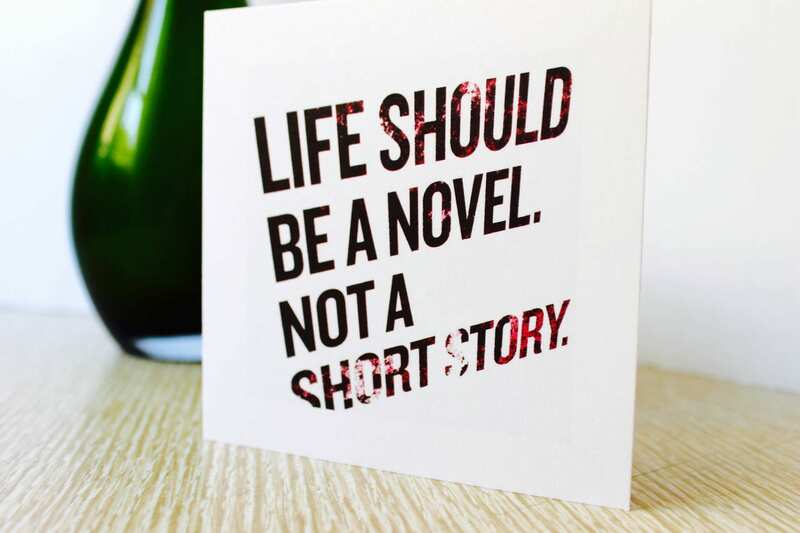 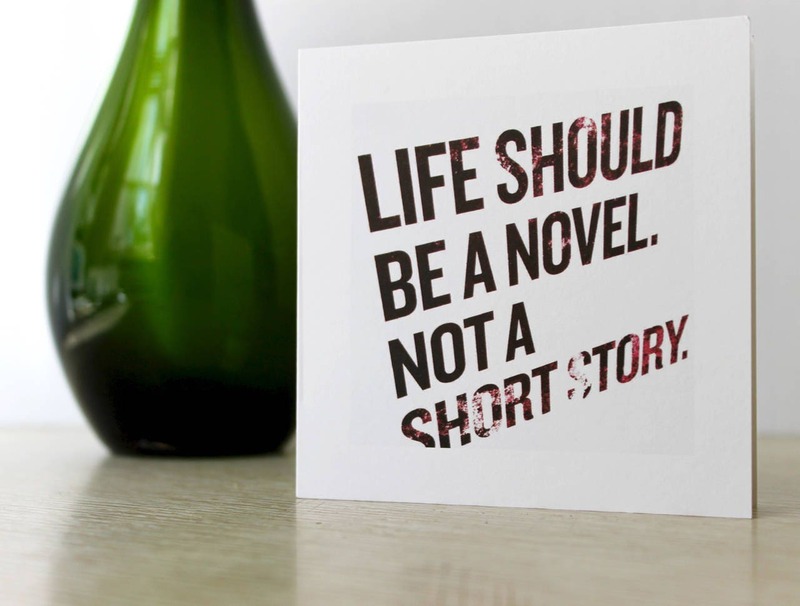 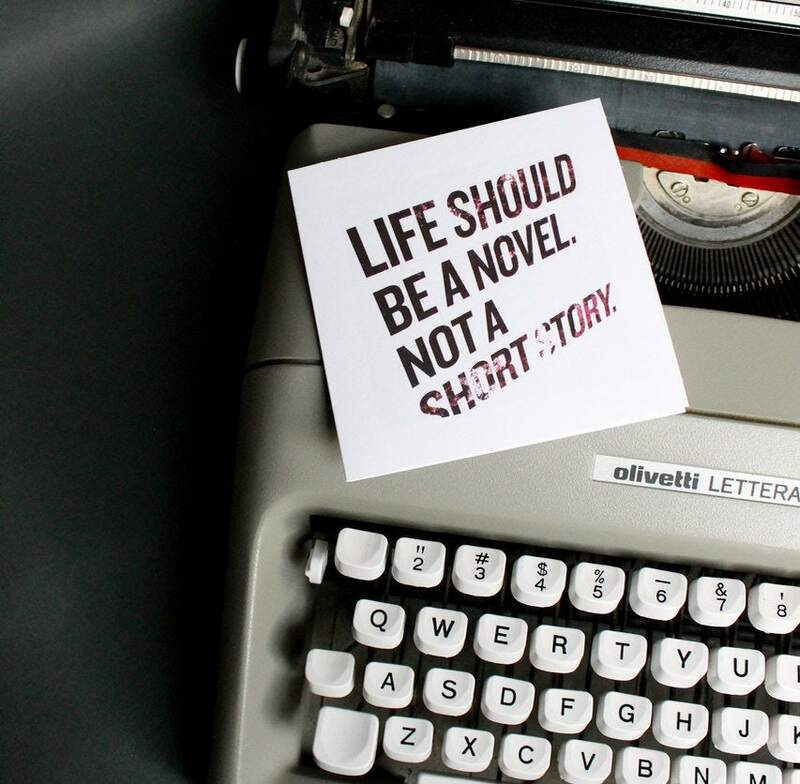 Graduation/Birthday Greeting Card "Life Should Be a Novel"
"Life Should Be a Novel. 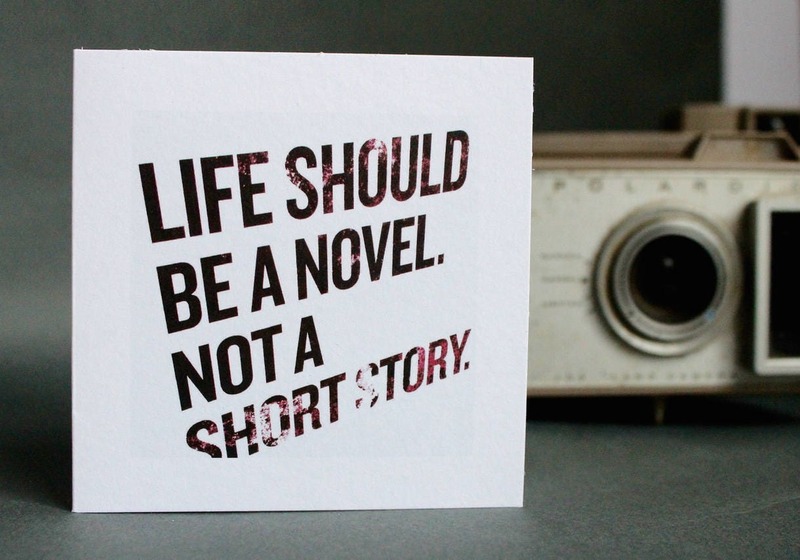 Not a Short Story." 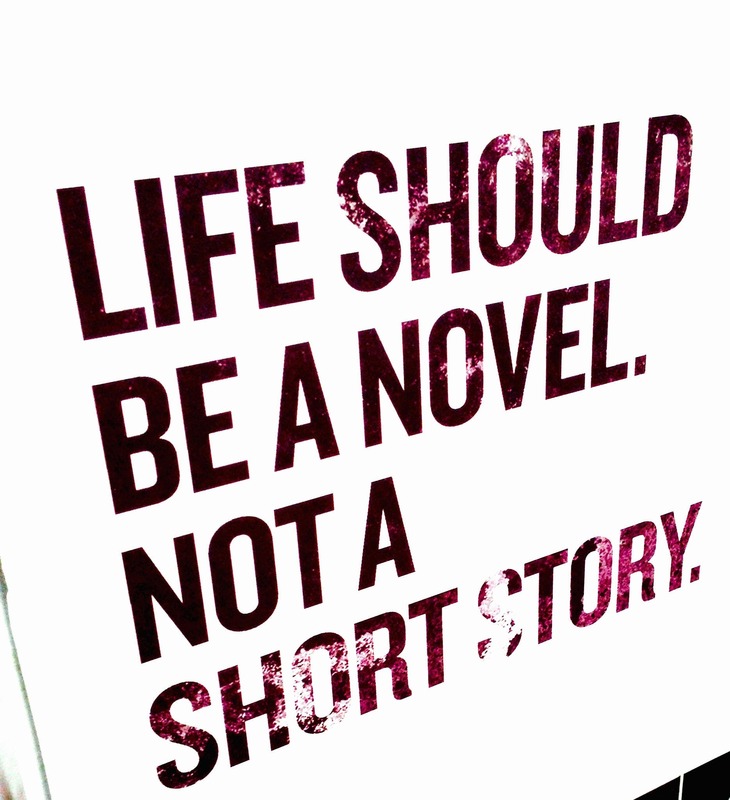 was taken in Denver, CO.